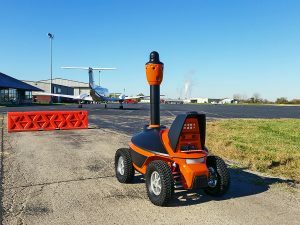 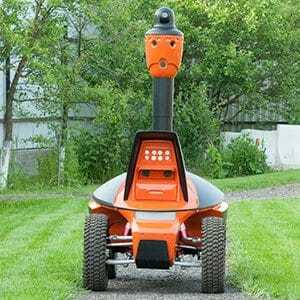 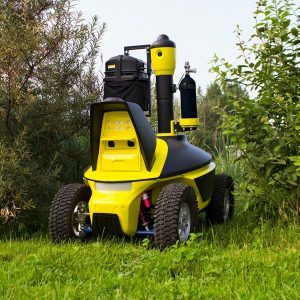 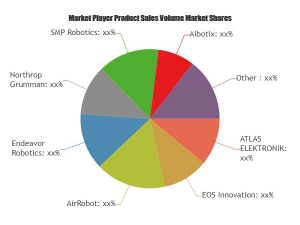 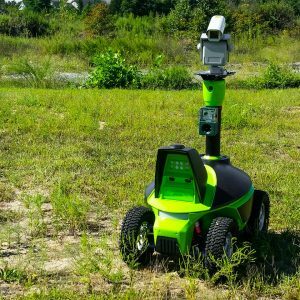 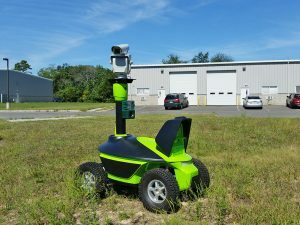 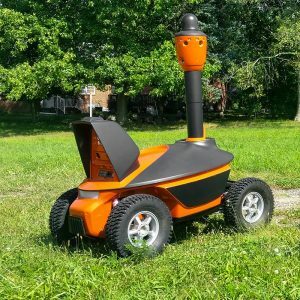 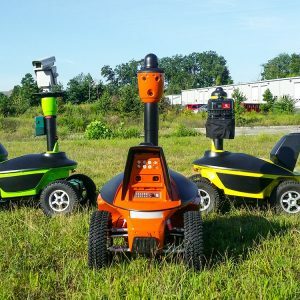 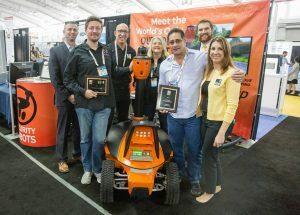 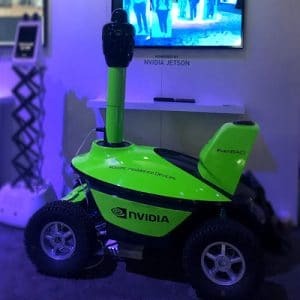 ISC West demonstrated that the interest in autonomous security robots continues to grow and S5 remains the leader in this segment. 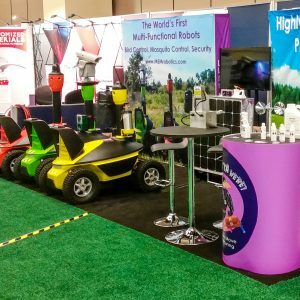 With 28,000+ industry professionals and over 1,000 exhibits, ISC West is the largest physical security event in the Americas and is the best way to discover new products and trends. 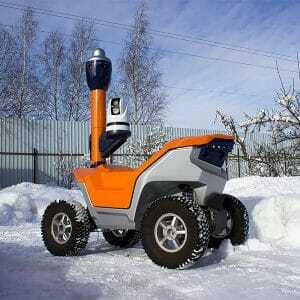 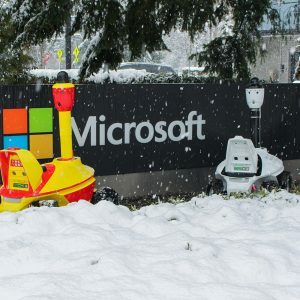 SMP's security robots proved to be reliable in rough weather conditions following a heavy snowstorm. 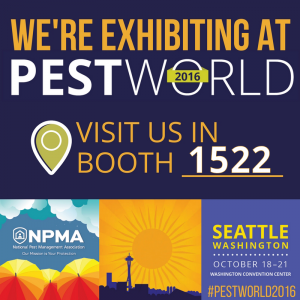 Spotted on one of the exhibitors' stands at PestWorld in Seattle was on Agrilaser Autonomic mounted on a robot! 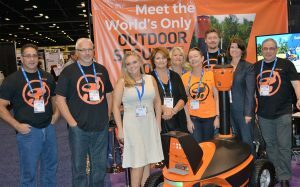 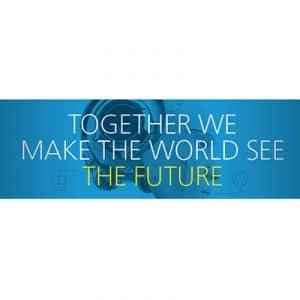 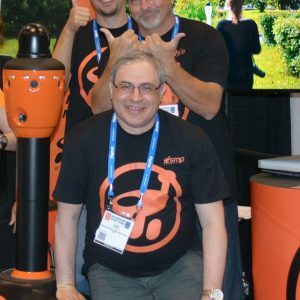 ISC East Tech Tank and Featured New Products Contest Winners! 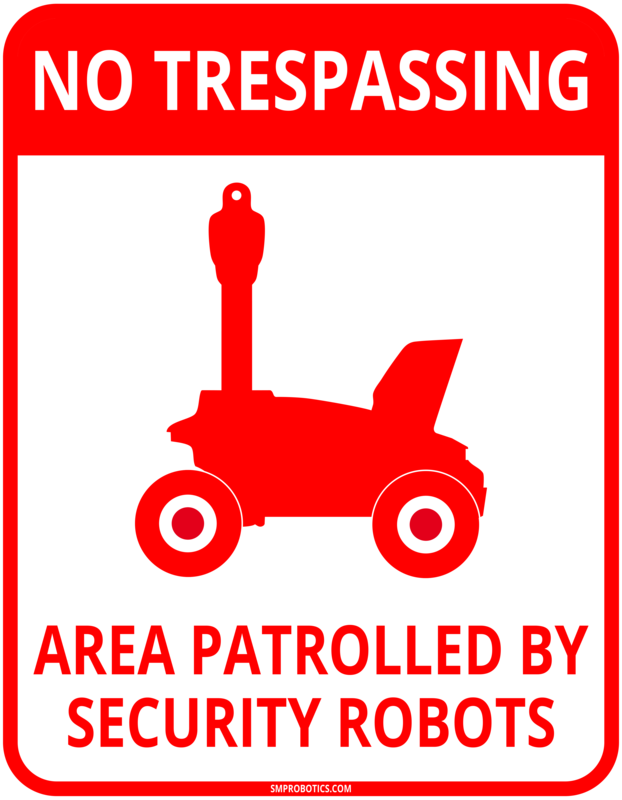 The Robots are going to Work! 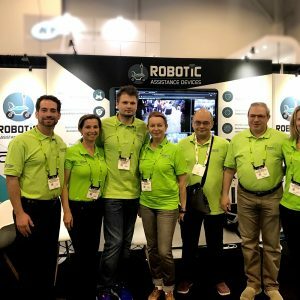 New Robots of SMP Robotics Have Just Arrived to distributor in New Jersey ! 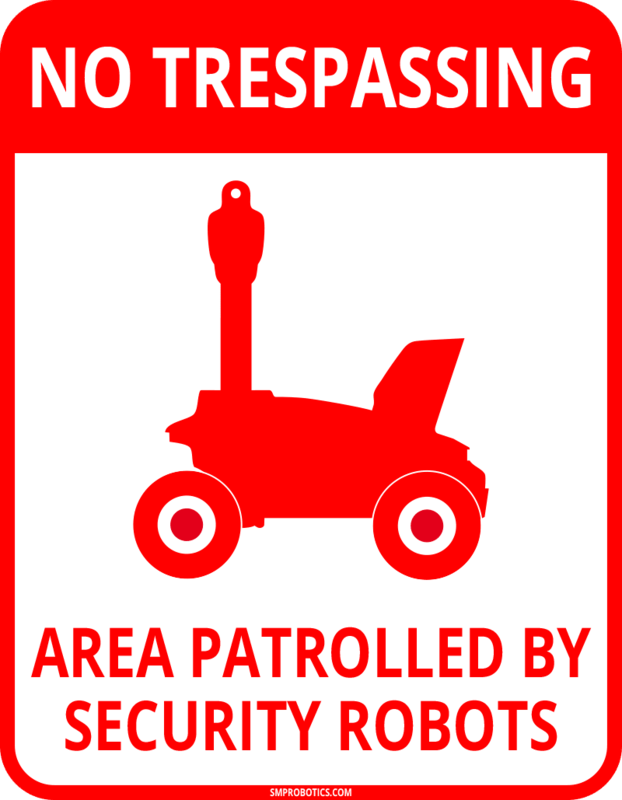 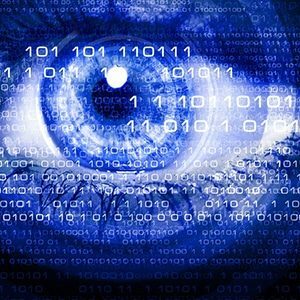 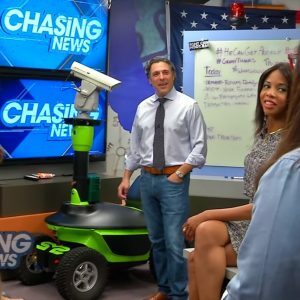 Are robots the future of security?